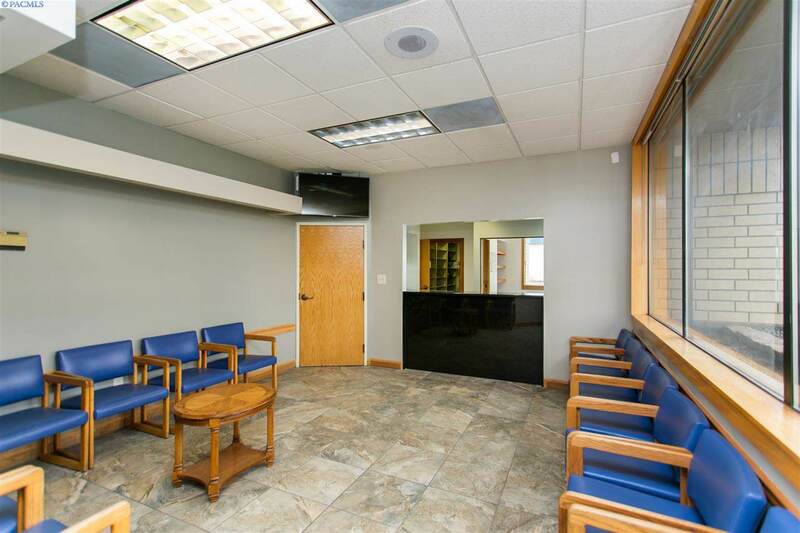 Professional/Medical Office space For Sale on Court Street. 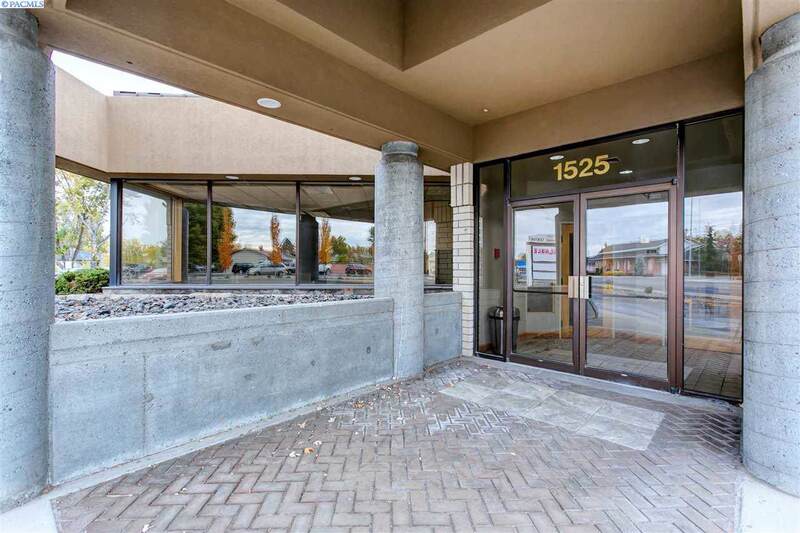 4400 SF building that sits right on busy Court street that has enough space for your business and room to grow. 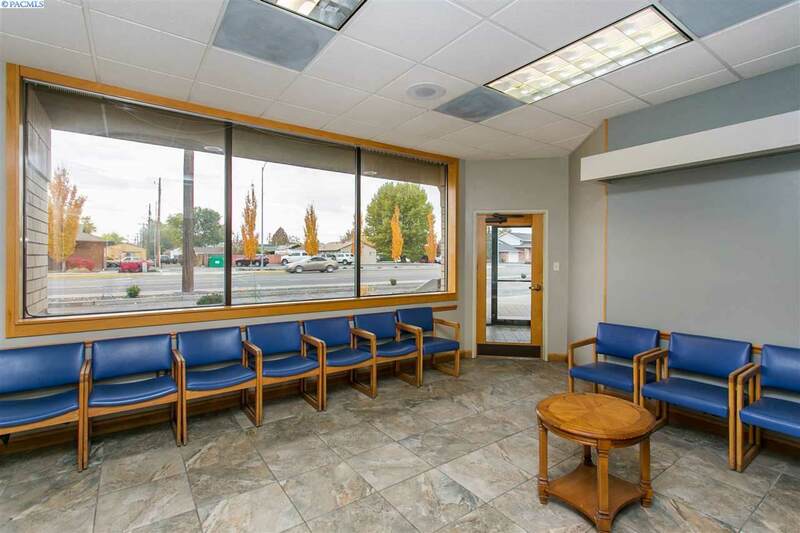 Office includes waiting room, 10 offices or exam rooms, large open rooms that could be conference rooms and a 550 SF garage attached. 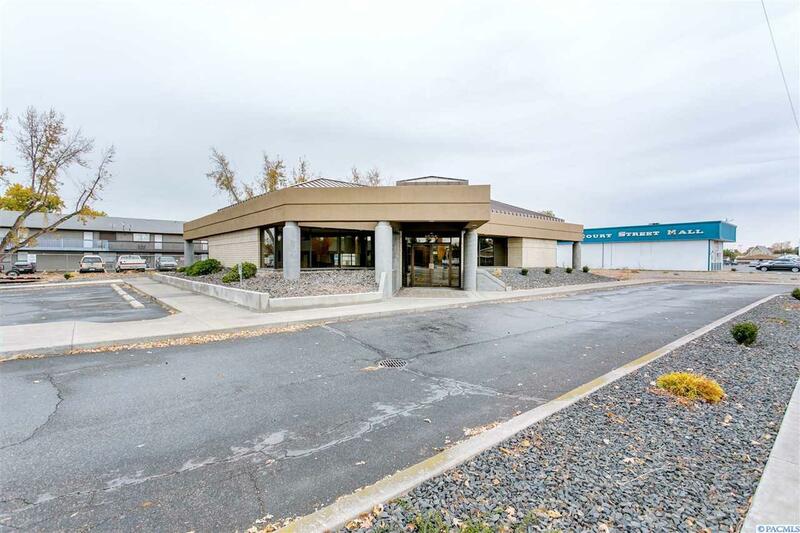 Extra 9k SF lot included with purchase that could be for future parking, office expansion or could fit a ~2500 SF building onto it. Building also for Lease @ $15/SF Gross. Call Brokers for more details and showing instructions.